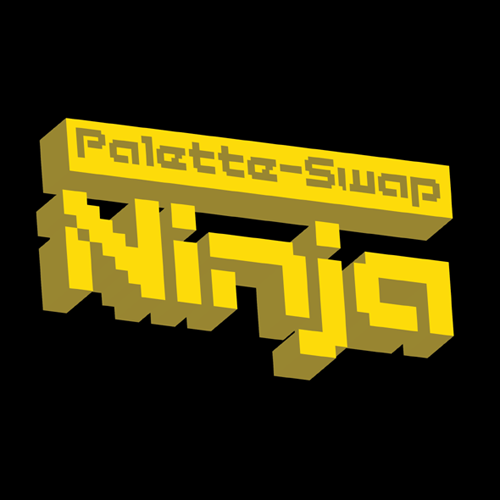 Palette-Swap Ninja: "Arcade Gaming Shrine"
Go to the Songs page to download that track (and any others that look interesting) for free. Hopefully it'll bring a smile to your face. Re: A song about...arcade collecting! Hehe - I encourage you all to give it a listen -- it really put a smile on my face! Dan, you took the same kind of feeling I get at the show (once I settle down and try to enjoy it for a second) and packed it into a song ... thanks a TON! Very fun! And now the silly part: We shot a video for the song at CAX 2010!